Depending on where you live, hurricanes may be a routine part of your life, particularly during certain times of year. You know the drill: stockpiling food, boarding up your windows and possibly even evacuating with a fully-packed car. If you’re in a location that seems to be hurricane-prone, then The Weather Channel and other news sources are constantly blaring from your TV. 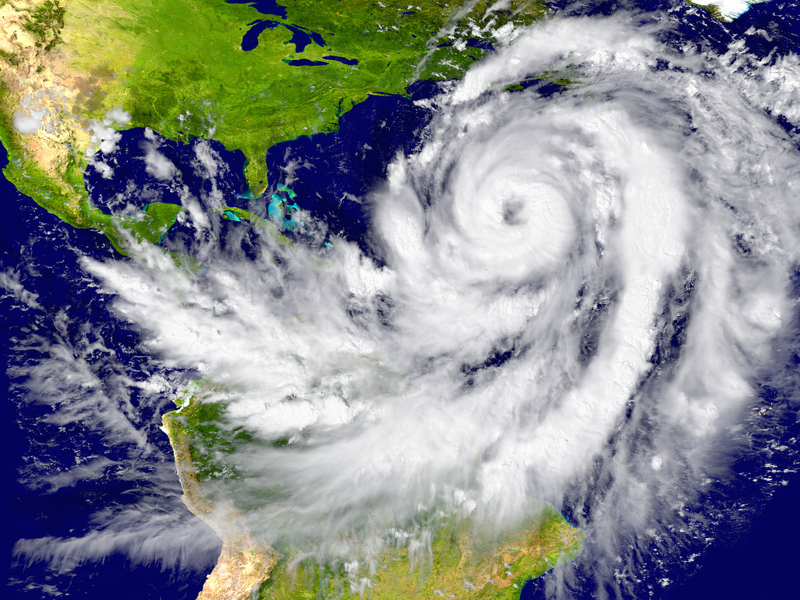 Those swirling storms of wind and rain can quickly transition from a tropical storm to a Category 4 hurricane, or worse. While they’re obviously frightening, you often wonder how they name the storms. You want to know everything you can about a storm that threatens your home and your life. So, let’s take a look at how hurricanes are named!